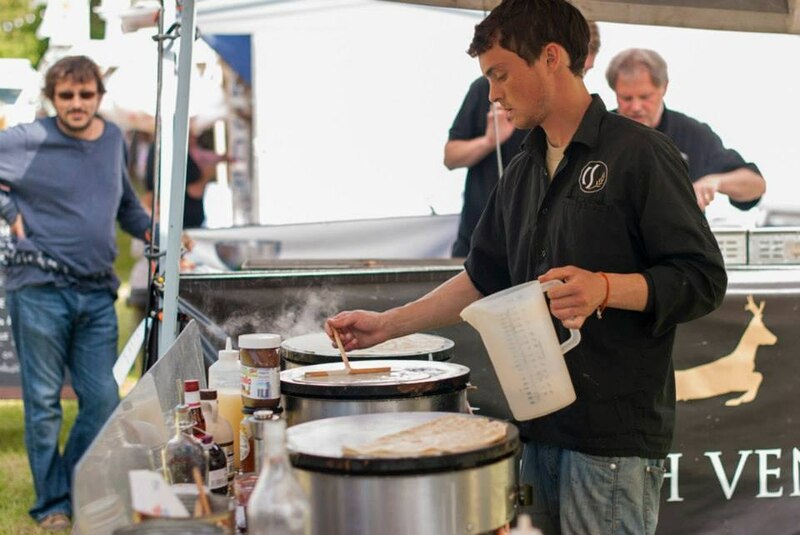 Infusing local produce with authentic French crepe cuisine; Artisan Crepes will have your taste buds tickled, from mains right through to deserts. 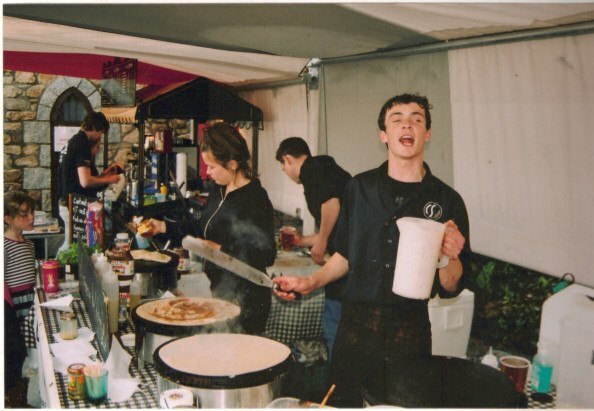 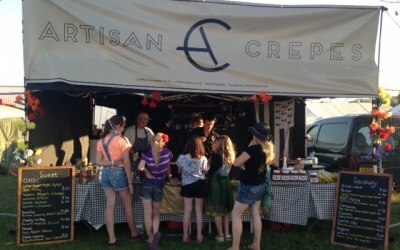 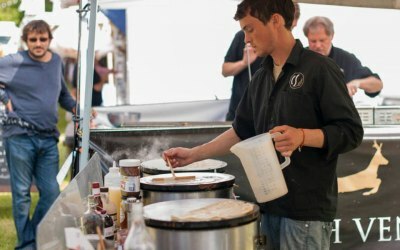 Established in Cornwall in 2011 and trading at festivals, events, weddings and markets across the country, this independent food seller has built a reputation for dishing up delicious crepes, with a smile. 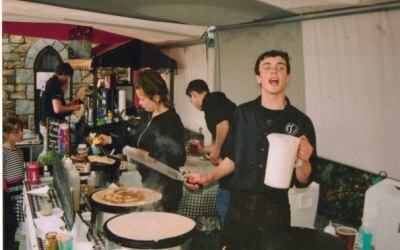 Whether you indulge with chocolate, add some pep to your step with zesty lemon or experiment with an array of savoury concoctions, you’ll never look at a pancake in the same way again. 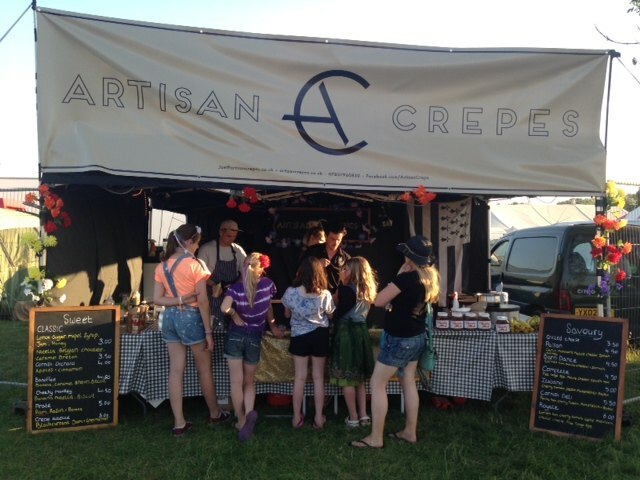 Get quotes from Artisan Crepes and others within hours.